Our main feature wood wall highlights all independent-dyed yarns and roving, dyed by hand in small studios. 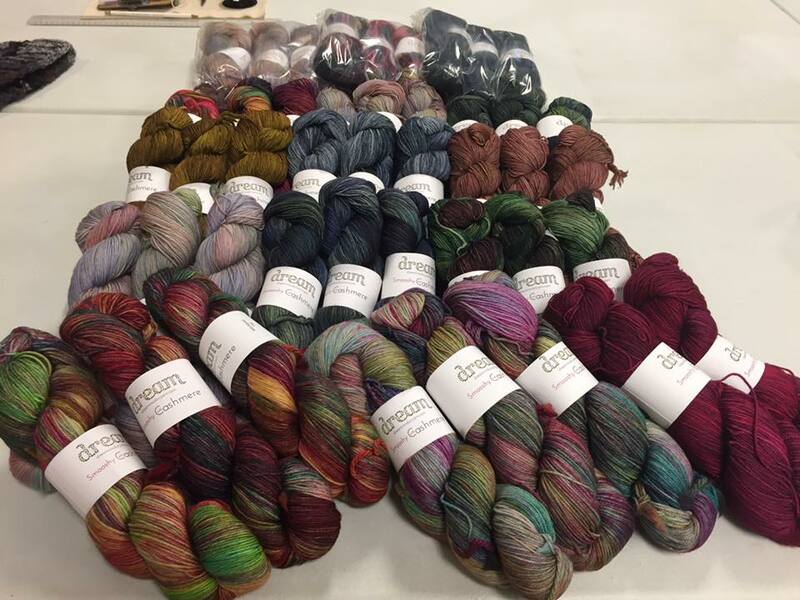 Current dyers include Mint Rain Hand Dyed Yarns, Malabrigo, Brenda and Heather, Icemelon's Stash, Dream in Color, and beautiful gradient yarns and hand painted roving from Malabrigo and Icemelon's Stash. 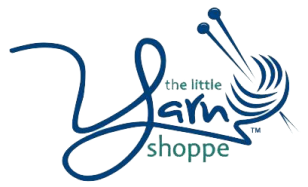 We also carry staple yarns from Cascade, Universal and Plymouth. Notions and accessories include needles from Knitter’s Pride, Addi and HiyaHiya, crochet hooks from Susan Bates and Knitter’s Pride, and many more! Contact us for current inventory and new products added to our supply.